Personalised work T-shirts... great variety and with the best quality-price ratio. Do you want your employees to wear the same uniforms? 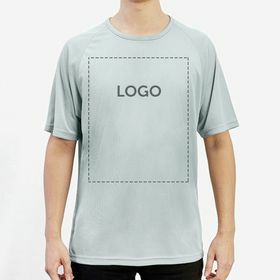 Do you want personalised T-shirt printing for your workplace? 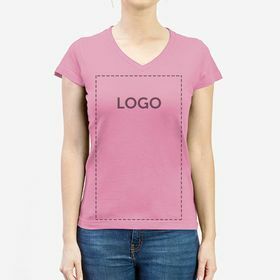 The best way to create a brand image is by personalising clothing for your employees, and one of the most commonly used is T-shirts. 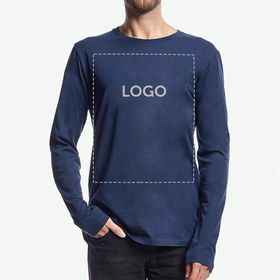 These items are basic, everyday garments that will allow your workers to be identified as a group. Also, is there a better way to show your logo or brand elsewhere? 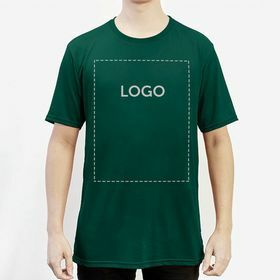 Personalised work T-shirts allow companies to add small or large designs onto these garments. 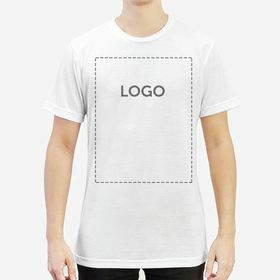 From a logo, a slogan, a design or an image. 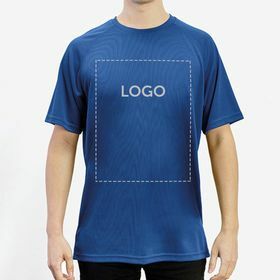 Any personalisation is possible, and if you think that you will dedicate a lot of time to the design of your personalised work T-shirts, with Camaloon you can reverse that thought. The reason? 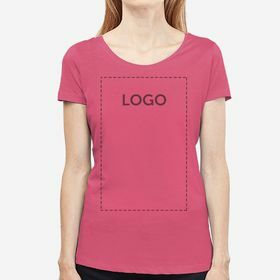 Our online design tool facilitates the personalisation of your T-shirts for work thanks to its simple steps. 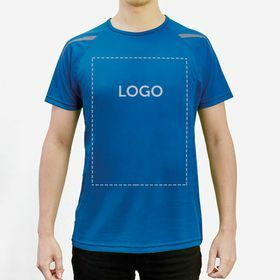 All you have to do is select the T-shirt model you want to personalise, then upload your design, logo, phrase or image and adjust it to your liking. 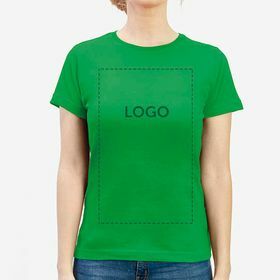 And just as you see it on the web, so will be the end result of your personalised work T-shirt. One of the best characteristics of Camaloon is its quality-price ratio. In addition, the larger your order, the more we can adjust the final cost. 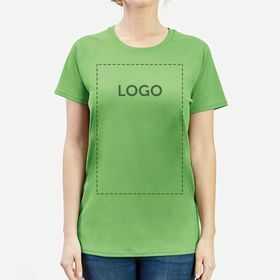 In other words, if you want to design personalised work T-shirts we recommend that you place a wholesale order keeping in mind that the saving will be greater. 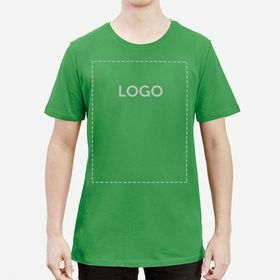 Have you considered personalised unisex T-shirts with your company logo? Well, they could save you even more, with a design that will be perfect for both men and women alike. 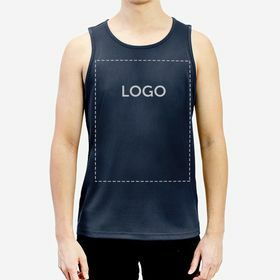 Finish them off with your logo to keep your brand in mind. 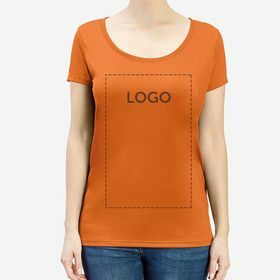 Also, when you design your personalised work T-shirts you will be able to design other personalised products. Personalised business pens could be a nice addition to your personalised work T-shirts in order to have that professional appearance in the office and outside.